Expert Pest Control are your local and trusted pest control experts serving Sydney and beyond. 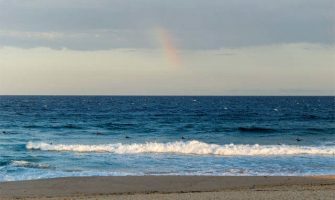 Our services are available across an expansive area. We also provide pest control for most of the surrounding regions including North Sydney and the North Shore. Equipped with more than forty-five years’ experience in pest management, we have been serving our clients for over thirty years. Our success comes from the personal attention we give each and every project and the diligent approach that we take. Our aim is to deliver effective treatments and satisfying all of our customers’ individual needs. Our professional, high-standard services are ideal for domestic homes or business premises. We can provide pest control against all of the common pests types found in the residential, commercial and industrial sectors. 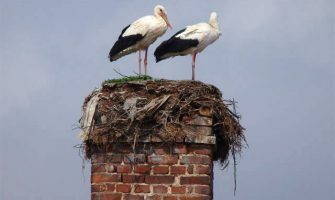 We have an impressive and extensive track record of tackling other services such as highly effective bird deterrents and the Gutter Shield protection system. You can rest assured that we have the knowledge and tools to help. It doesn't matter how large or small your infestation is. We will perform the most appropriate and efficient pest control methods to suit your specific requirements throughout Sydney. Even if you’re unsure what is causing you problems, there’s no need to worry. Our highly-trained pest control experts have a wealth of knowledge to draw upon. This enables them to thoroughly investigate your circumstances and provide you with an effective solution for your building or home. 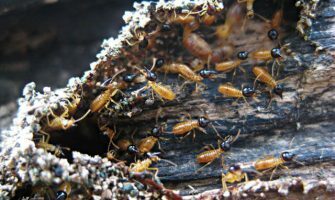 As a highly-experienced, family run pest control company based in North Sydney, our work is both competent and discreet. Expert Pest Control are committed to providing free, no obligation quotations and rapid response. If you need help with any type of pest problem, call us on 1300 363 339 or email us at info@expertpestcontrol.com.au and we will be more than happy to help. 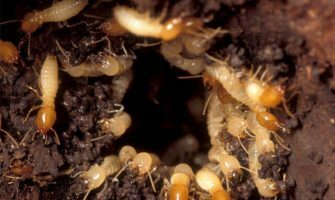 Termites are one of the biggest nightmares of any property owner. They can be really destructive to a home and the most difficult pests to fully eliminate. 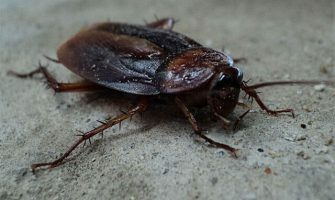 Fleas are usually introduced to the house through your pets. Whilst they are not overly harmful, they can cause skin irritation. They are also a serious annoyance within the home. 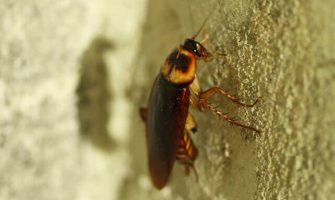 Cockroaches are one of the most common pests found within residential properties. They are harbingers of disease-inducing organisms such as staphylococcus, streptococcus and salmonella. 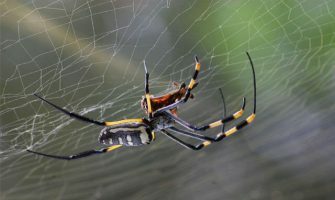 Spiders are widespread, amounting to over 35,000 species worldwide. Australia experiences some of the most deadly ones around, some of which can kill you. 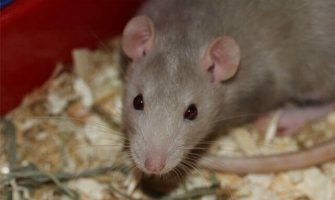 Rodents are the carriers of multiple dangerous diseases. Alongside this, they cause great financial damage to properties through their continual gnawing. Here at Expert Pest Control, we provide property owners exemplary pest control services. They can rely on us to tackle the multitude of infestation problems experienced within the region. Our services can be administered and tailored specifically to suit a vast array of building types, including the residential, commercial and industrial sectors. We are well versed in different methods of not only pest removals but also its prevention. Our wealth of experience makes us capable of providing the solutions that ideally fit the issues our clients are experiencing. We will investigate the problem first then we will discuss with you, in detail, the service options available to you. We see to it that each service is thoroughly explained to ensure that everything is done according to the individual requirements of each property owner. Residential and commercial pest control around Sydney is what we have delivered to happy customers for many years. 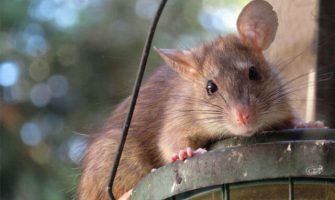 When seeking pest control, Sydney residents and property owners need to be given an effective way of eliminating the issue. It is also important to provide prevention methods to ensure that future infestations are mitigated. It is obviously of no benefit to customers to have an infestation dealt with only for it to return within a short period of time. Our way of working is to aid clients with both of these factors. This helps us deliver a complete service leaving people satisfied that the work which has been undertaken will prove to be both a reassurance and a future investment. Our service begins with extensive pest inspections of the entire property and surrounding area. This thoroughness is key to everything we do. It helps us identify the root problems as well as allowing us to completely eliminate the infestation. We believe in treating the root cause rather than just the symptoms. We are experts in spotting both the tell-tale signs of pests as well as the hidden sources not easily noticed. Some pests can be almost impossible to trace. But through our methods we will discover the heart of the infestation and tackle it appropriately. We are fully insured, licensed and accredited. We utilise all of the specialist equipment and materials required to tailor our services to suit your needs. As a family owned business, we have worked with each other for a long period of time. Our focus is on building friendly customer based services which always put you first. The team's reputation is a result of our ability to make our customers happy with the outcome, as well as the way we deliver them. We use low-toxic or non-toxic materials with our treatments. This method of pest control ensures the safety of our Sydney based customers' children and animals. Warranties are available whenever possible to provide our guarantee of excellence. Quality and satisfaction is of utmost importance to us. Our list of testimonials are available to view to help demonstrate our commitment to every customer we work with.